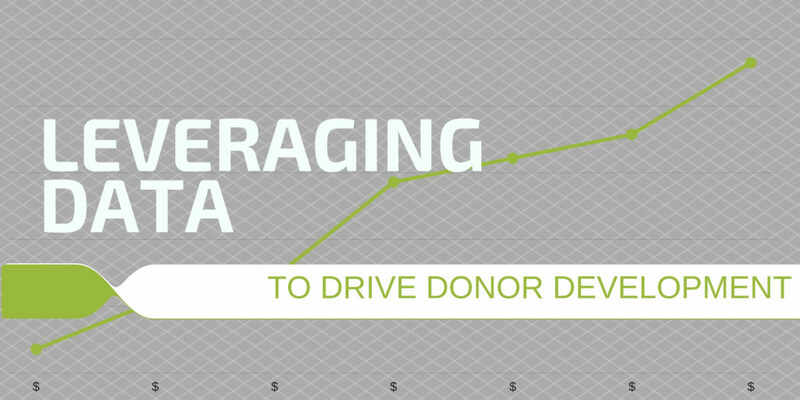 Do you wrestle with donor data and how to use it to your advantage? Are you drowning in Excel spreadsheets and post-it notes? In this one-hour workshop, we will share industry best practices to make data management efficient and effective. Our goal is to equip you with strategies that will save you time, make your job easier and allow you to make data driven decisions that will increase revenue. This is an interactive workshop. Space is limited, so reserve your spot today!